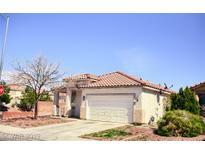 Below you can view all the homes for sale in the Fort Apache Hacienda subdivision located in Las Vegas Nevada. 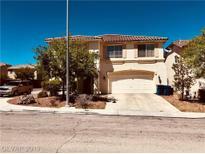 Listings in Fort Apache Hacienda are updated daily from data we receive from the Las Vegas multiple listing service. To learn more about any of these homes or to receive custom notifications when a new property is listed for sale in Fort Apache Hacienda, give us a call at 702-323-5933. 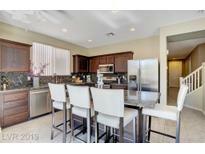 W/ Bed & Bath Downstairs, Upgraded Ceramic Floors & In Perfect Location, This One Wont Last! MLS#2087905. Crossover Realty. Master suite with large walk in closet. Plantation shutters throughout property. MLS#2079221. Signature Real Estate Group. 2 minutes from shopping, restaurants, & major freeways. MLS#2075828. eXp Realty. 2nd bedroom is quite large as well! MLS#2060549. BHHS Nevada Properties.